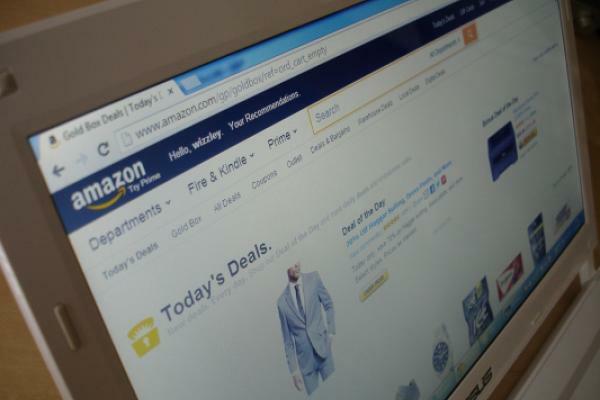 Amazon.com, Inc. (NASDAQ: AMZN) is off to another hot start to 2019, and one analyst said Tuesday Amazon Business is a long-term growth driver that's really starting to pick up steam. Bank of America analyst Justin Post reiterated his Buy rating and $2,100 price target for Amazon. As Amazon’s e-commerce business matures, the company’s next major shot in the arm could come from business-to-business sales. Amazon Business was launched as Amazon Supply back in 2012. In the past two years alone, Amazon Business’ gross merchandise volume (GMV) run rate has grown from $1 billion to $10 billion, according to Post. He said momentum should continue throughout the next decade. “Globally, the 2021 B2B eCommerce TAM is estimated at $6.7tn and, excluding the Chinese B2B market at an estimated 60% of total, we project a ‘21 international B2B online TAM of $2.1tn,” Post wrote in a note. Post said margins may be a challenge, but the potential impact of Amazon expanding its Business reach could have a huge impact on the stock’s long-term valuation. Post estimates Amazon Business GMV will more than triple from here to $34 billion by 2023. Amazon Business already has more than one million customers. But if Amazon gains just 5 percent international market share and 10 percent U.S. market share, Post estimates Amazon Business could contribute an additional $125 billion to $245 billion in value over time. Amazon's stock traded higher by 2 percent to $1,777 per share at time of publication.